Search results for: "suspended animation"
Bears will tell you hibernation is the best way to weather a brutal winter. It may also be the best way to make it through long-distance spaceflights or to survive life-threatening injuries. Researchers have figured out ways to induce suspended animation in worms, frogs, fruit flies, and pigs, and will soon conduct human trials. While this may eventually become a way to get humans to the far-flung corners of the galaxy, Pittsburgh’s UPMC Presbyterian Hospital is experimenting with the technique to save lives. 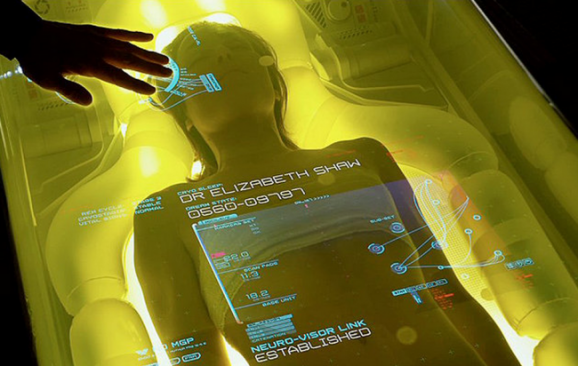 Placing injured patients in suspended animation is a way to buy time. The human body can’t last long—only a few minutes—without blood pumping to its organs, but suspended animation might increase survival time. Rather than externally lowering the patient’s body temperature, this trial involves replacing blood with a cooled down saline solution. This will slow down body functions and cellular activity, which also makes the body less dependent on oxygen. Passengers has become something like Sasquatch over the years. A few scattered reports surface now and again, but while there’s an overall mythology, we’re not entirely sure that it’s real. There have been a number of actors and directors attached to the project, and while none of those have ever panned out, it’s starting to look like the deep space romance actually exists. They’ve locked in an interesting director, and now they’ve added two of the hottest actors in Hollywood for the leads: Jennifer Lawrence and Chris Pratt. Variety reports that the Oscar-winning Lawrence is in talks for the female lead, while The Wrap says Pratt will take a break from saving the galaxy from nefarious villains and is in early discussions about playing the primary male role. Keanu Reeves and Reese Witherspoon once occupied these parts, then it was Keanu Reeves and Rachel McAdams, though they all bailed for other things when this took forever to get moving. 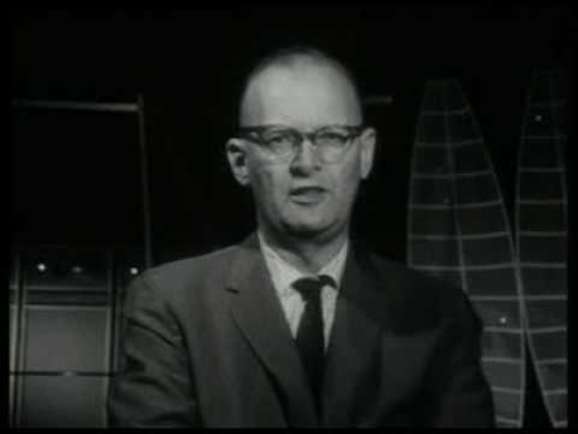 Arthur C. Clarke Predicts The Future From 1964 — How Well Did He Do? Trying to predict the future is a discouraging, hazardous occupation, because the prophet invariably falls between two schools. If his predictions sound at all reasonable, you can be quite sure that in 20, or at most 50 years, the progress of science and technology has made him seem ridiculously conservative. On the other hand, if by some miracle a prophet could describe the future exactly as it was going to take place, his predictions would sound so absurd, so far-fetched that everybody would laugh him to scorn. With today’s technology, it takes a spacecraft approximately seven months to reach Mars. That’s a long time for astronauts to be crammed together, especially if their Netflix access is choppy. It also means that astronauts have to eat, use the bathroom, exercise, and clean (at least a little bit) during the journey, which increases the amount of supplies they need, and thus, the cost of the mission. And something tells me that playing “I Spy” would get a little old. NASA is backing a study at SpaceWorks Enterprises in Atlanta to see if it’s feasible to put a crew into deep sleep for the journey. The official term for the state is “torpor,” which involves slowing down metabolic functioning to the point where hypothermia is induced and people enter a state of hibernation. The technique has been used in medical facilities, particularly in trauma units, for keeping patients alive long enough to undergo surgeries or other procedures. For crews headed to Mars in the future, scientists consider six months to be an optimistic traveling time. 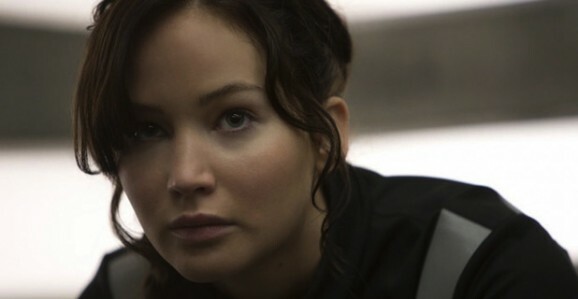 So the idea of the idea is to see what it would take to keep humans in a state of torpor for 180 days. Thus far, the longest any human has been kept in this state is one week. Human suspended animation trials are currently being conducted on gravely injured ER patients, however, and may provide some insight into how the process can be adapted for longer-term scenarios. Hard science fiction’s grand master delivers the stunning conclusion to his Orthogonal trilogy. While some see this as a guarantee of safety and a chance to learn of their mission’s ultimate success, others are convinced that the knowledge will be oppressive or worse — that the system could be abused. The conflict over this proposed communication system tears the travelers’ society apart, culminating in terrible violence. To save the Peerless and its mission, two rivals must travel to a world where time runs in reverse. Continuing in the tradition of The Clockwork Rocket and The Eternal Flame, Greg Egan’s Orthogonal trilogy has continuously pushed the boundaries of scientific fiction, without ever losing track of the lives of the individuals carrying out this grand mission. 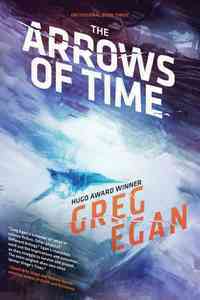 The Arrows of Time brings this fascinating space opera to a close while offering insight into human nature and the struggles we face, both as individuals and as a species. 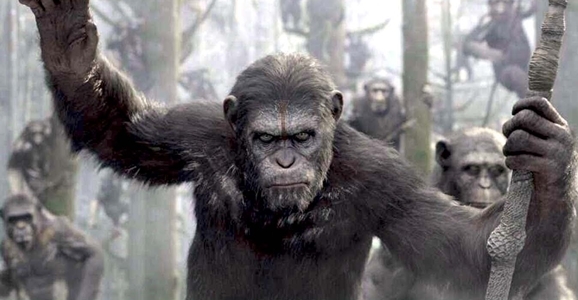 With Dawn of the Planet of the Apes proving that the 2011 Rise was no fluke, it’s clear that all it takes to revive a languishing sci-fi property is the right combination of passion, talent, and vision. (And a decade or so to forget about any terrible Tim Burton versions.) So with Caesar staging a conquest of the box office ($103 million worldwide so far), we here at GFR put our heads together to come up with other 1970s science movies primed for a resurrection. Some of them are cult classics, some of them are forgettable, and some of them are downright lamentable, but they’ve all got at least a small kernel of potential to become something awesome…if they can find the right people to guide them. Hit the link to see our first pick!